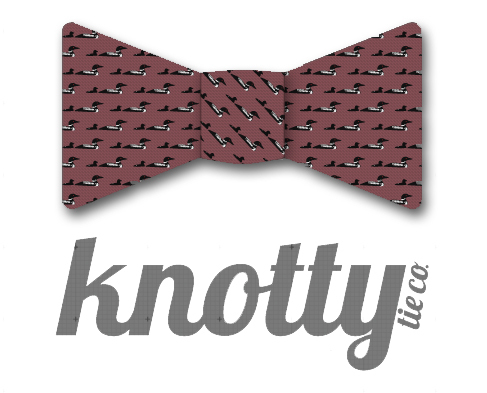 We are going loony for these bow ties! 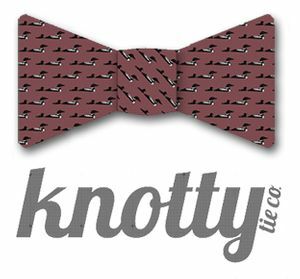 Celebrate in style and show your support for Adirondack Wilderness with a loon tie from the Knotty Tie Co. 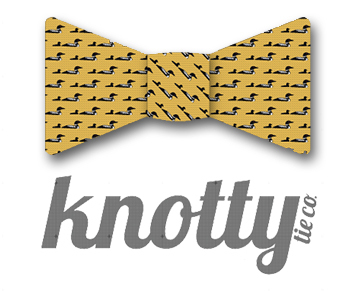 Bow ties are self-tie style and adjustable to fit most neck sizes, 14"-18". Made from printed 100% organic cotton sateen in an eco-friendly process. Made by hand in Colorado, USA. Available in marsala red or mimosa yellow.